The newest addition to the Deca Homes Family is the Deca Homes Talomo, located at Barangay Talomo, Davao City. Deca Homes Talomo is another project of 8990 Housing Development Corporation, it is a hot property since it offers affordable housing. 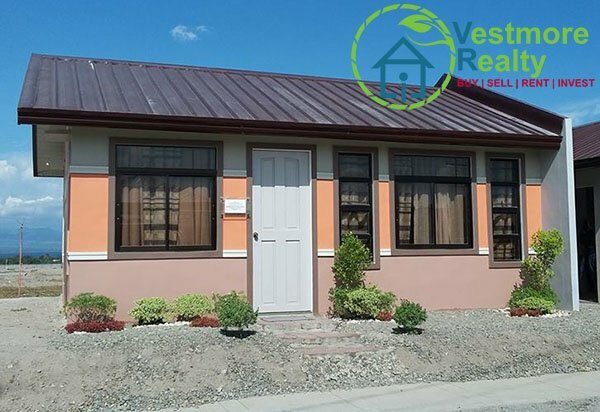 Deca Homes Talomo offers its well known unit, the bungalow house, the bungalow unit is the same as the one they offered in Deca Homes Tacunan Mintal, Deca Homes Indangan, Deca Homes Catalunan Grande and other Deca Homes project here in Davao City. Deca Homes is one of the fastest growing developer in Davao City that provides fast turnover of houses at affordable monthly scheme.